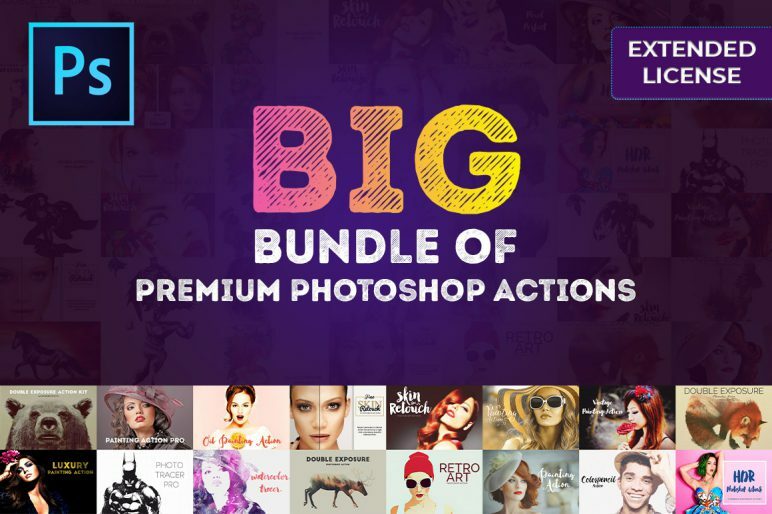 Originally, the value of this Iconic Photoshop Add-ons bundle is $2270. 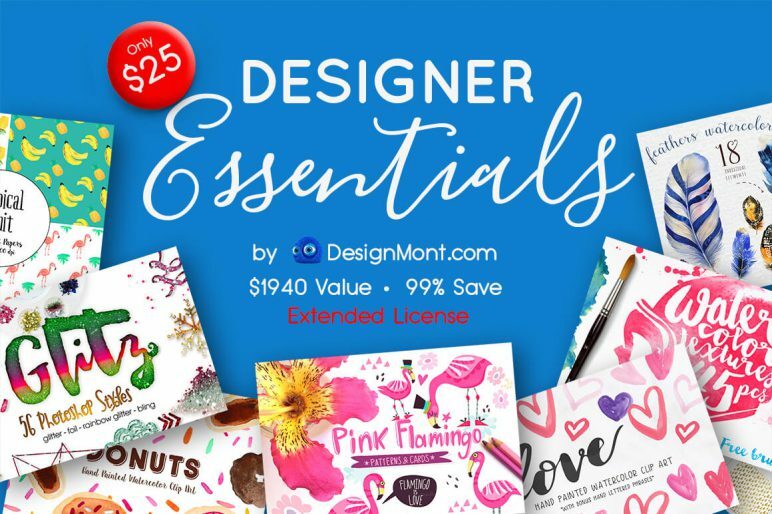 But today, you can get all these add-ons for just $29, only at DesignMont.com. Perfect for Photoshop and Lightoom Beginners – detailed documentation included. Freestyle is a font that made the hand by having the character up and down like a dancer. Freestyle has a very unique style of calligraphy, it is very suitable for use in the work of modern design. 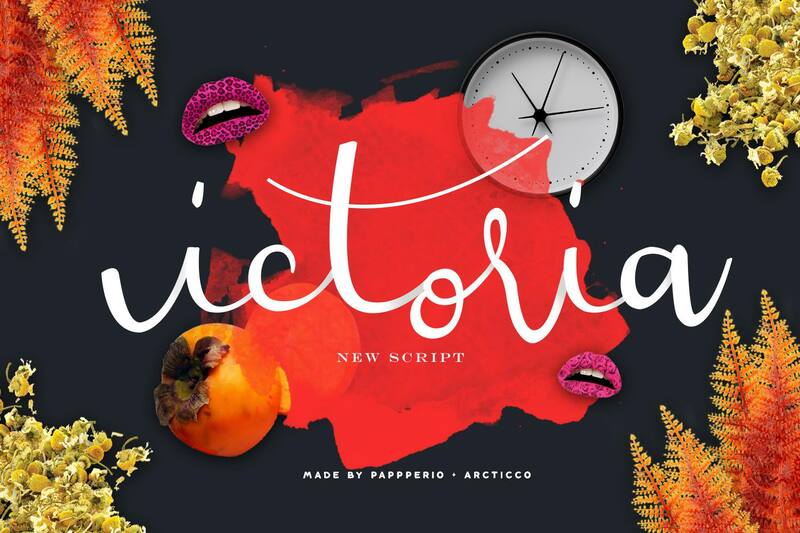 Victoria Script is handwritten standard calligraphy fonts, unusual style, classic and elegant touch. 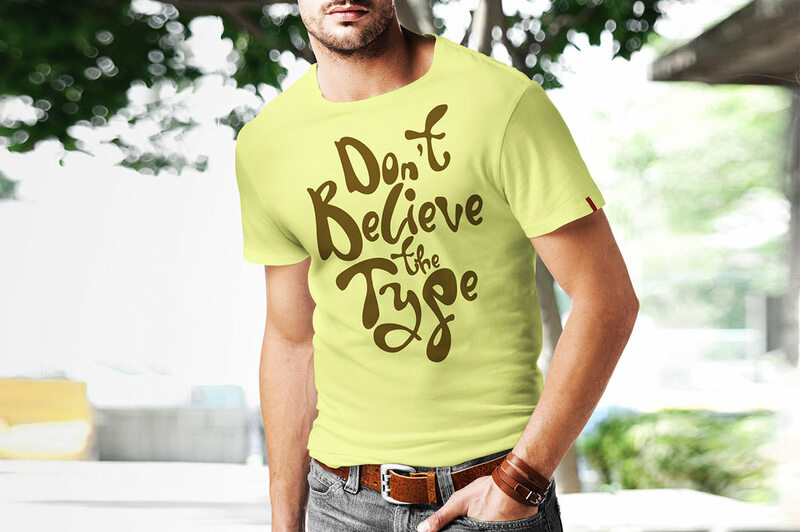 It can be accessed by using OpenType savvy programs like Adobe Illustrator and Adobe InDesign. 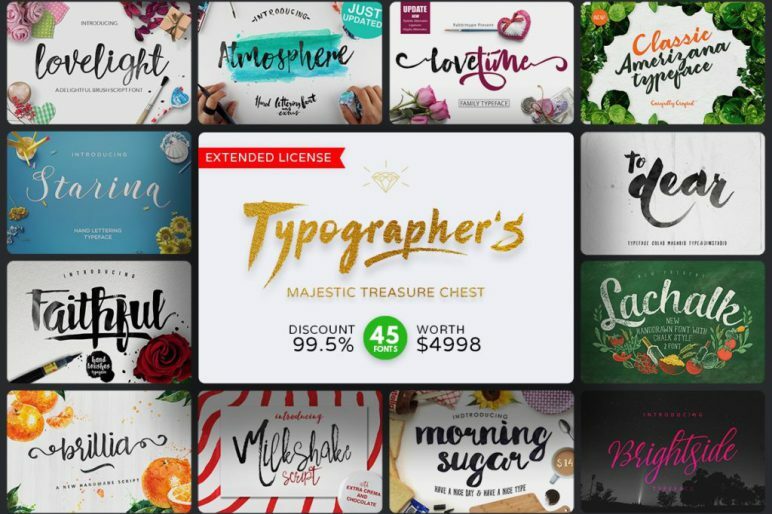 features can be accessed by using Open Type save programs such as Adobe Illustrator, Adobe InDesign, Adobe Photoshop Corel Draw X version, And Microsoft Word. Midnight is the font style handmade dancing and then live trace to have Grungy brush and unique forms of calligraphy, the writing style is very natural. Features 290+ glyphs and 110 alternate character. including initial and terminal letters, alternates, ligatures and multiple language support. Vhiezelvia Script is a new modern bold script font, create using brush pen to make this typeface fully handrawn. Vhiezelvia Script containing all basic character, uppercase, lowercase, numeral and basic punctuation. 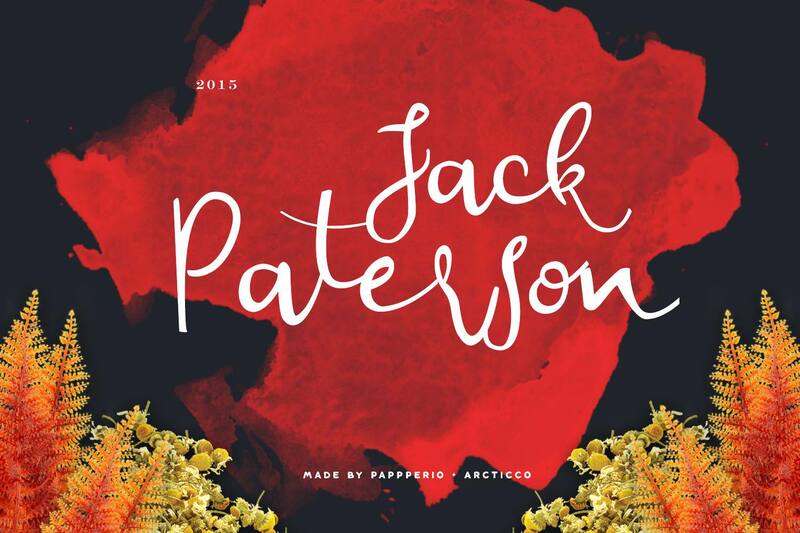 Also containing 50 alternate characters to create some beautiful typography. 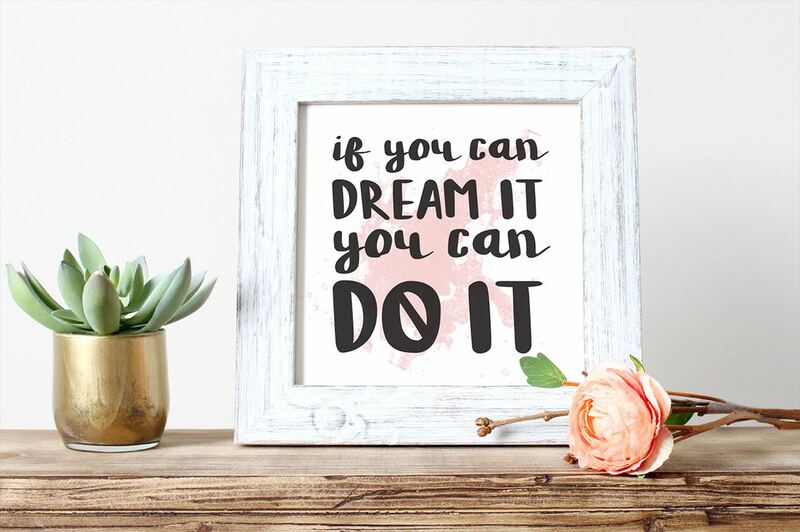 Billow is a bold and beautiful hand lettered font with oodles of extras! 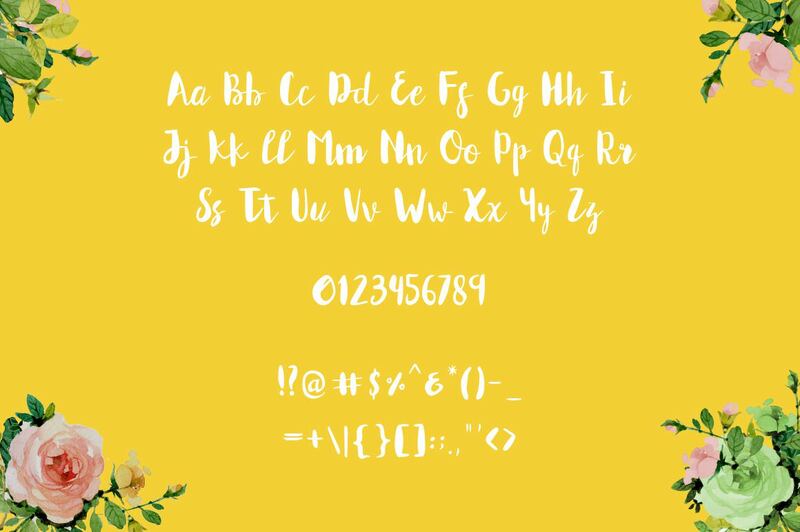 It’s imperfect baseline and thin-to-fat characters give it a fun and stylish aesthetic perfect for typography, branding, logo design, invitations, prints, and wedding elements. It’s unrefined. It’s spontaneous. It’s imperfectly perfect! 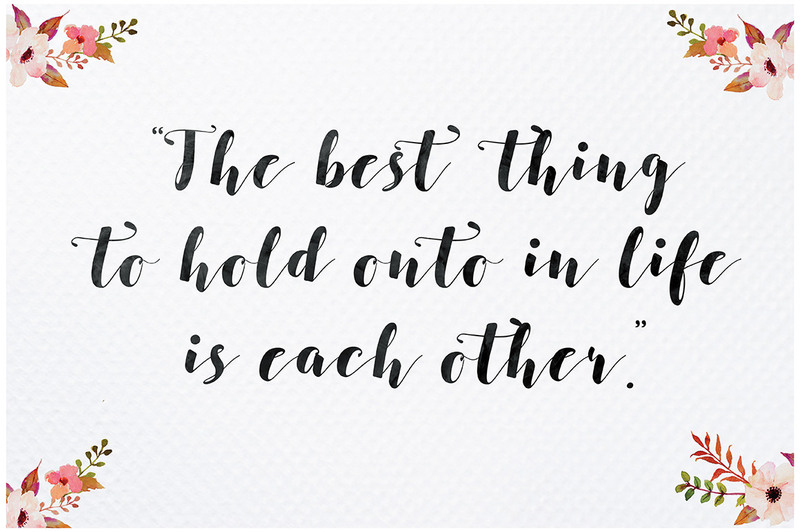 Use it in ink, watercolor, or gold foil based designs or on its own as a bold hand-painted masterpiece! 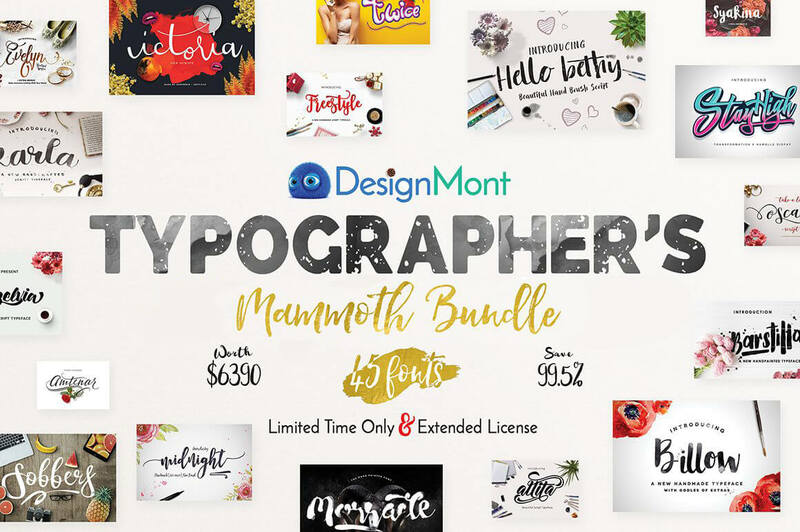 This package comes with an OTF, TTF, and Webfont file and may be used for personal or commercial uses! The font includes 26 capitals, 26 lowercase, and limited punctuation. Add these to your prints, invites, typography, etc. and give it that organic hand-lettered feel. Matilda script typeface. Click to see full characters on the first image. We’re proud to introduce MORRACLE, inspired from ink & tints manual handdrawn brush, packed full of handmade. Use for awesome display, labeling, wedding invitation, clothing, movie sceen, film title, gigs, cover album, logos, and much more. 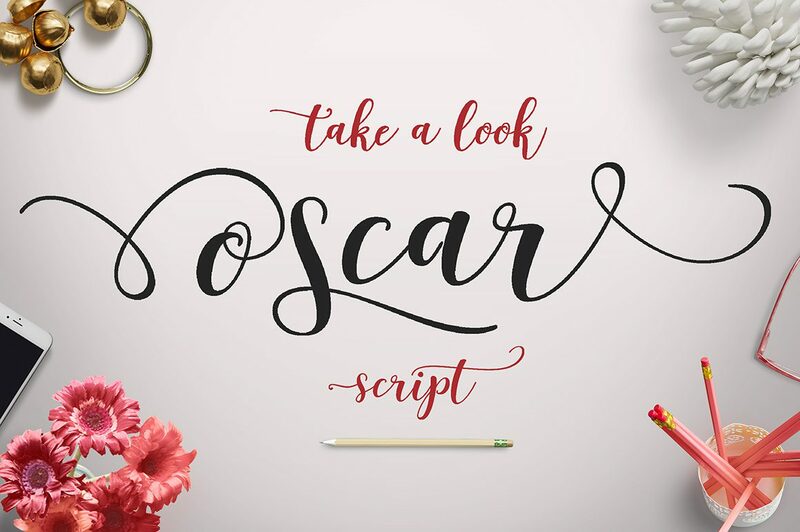 Oscar Script is a modern calligraphy script font, with characters almost 520 glyphs. OpenType touch with elegant features with stylistic alternates, ligatures, contextual alternate, separate swoosh and multiple language support. Can be used for various purposes.such as logos, wedding invitation, heading, t-shirts, letterhead, signage, labels, news, posters, badges etc. 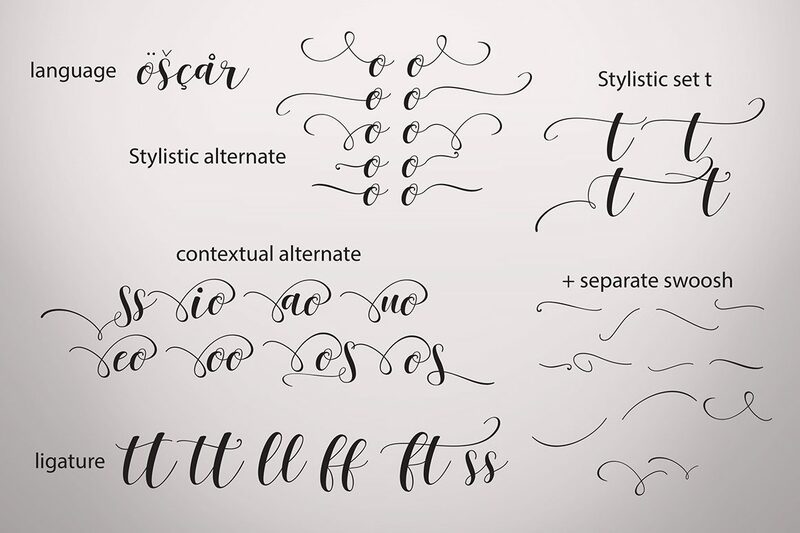 To enable the OpenType Stylistic alternates, you need a program that supports OpenType features such as Adobe Illustrator CC, Adobe Indesign and CorelDraw X versions, Microsoft Word 2010 or later versions. 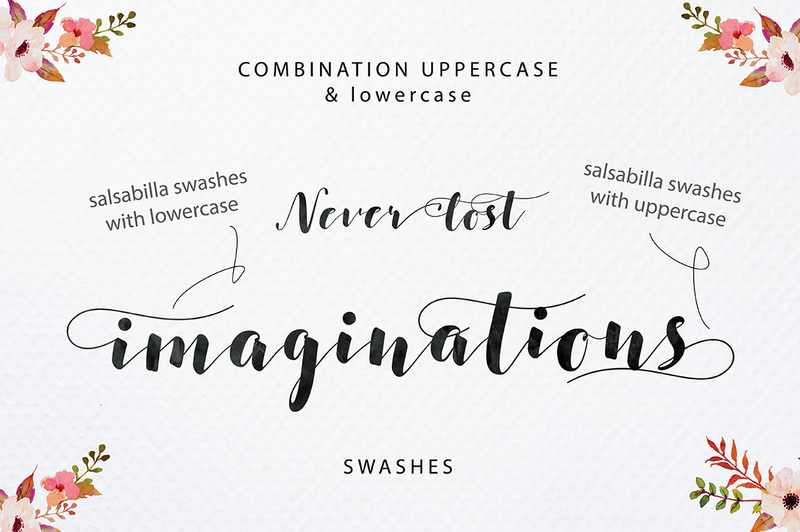 Introducing bromello modern script typeface, using style hand made with brushing. bromello a beautiful for wedding card design, logotype, website header, fashion design and any more. Amtenar is a font scripModern Calligraphy, so, font script that is beautiful and unique, it is a model of modern calligraphy typefaces, in combination with a calligraphy writing style. total 378 glyph. 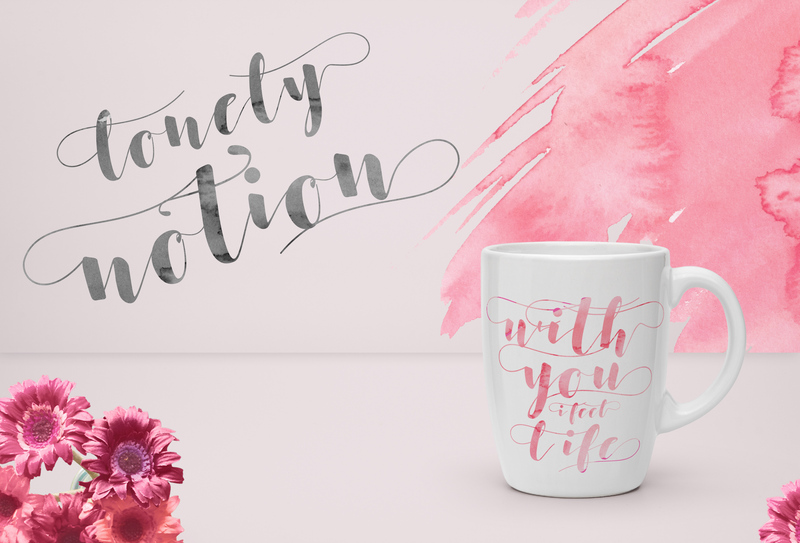 Sweethart is a fun & flirty script font with some rad bonuses! 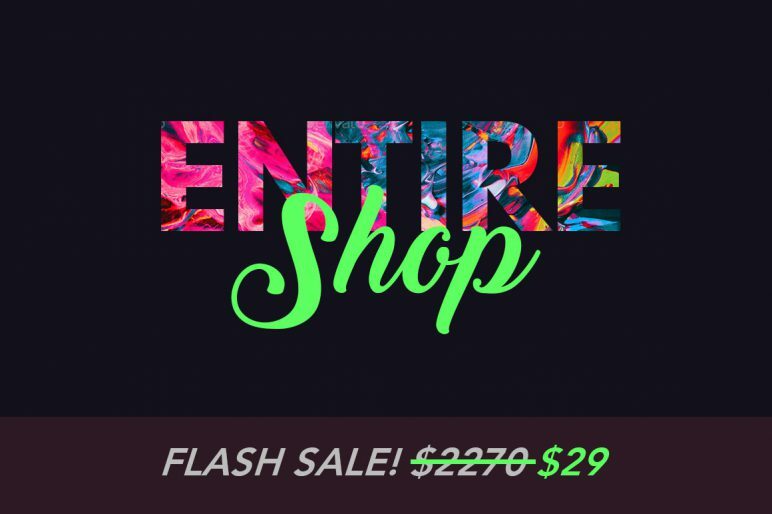 It’s fat-to-thin brush strokes and imperfect baseline give it a fun and stylish aesthetic perfect for typography, branding, logo design, invitations, and prints. 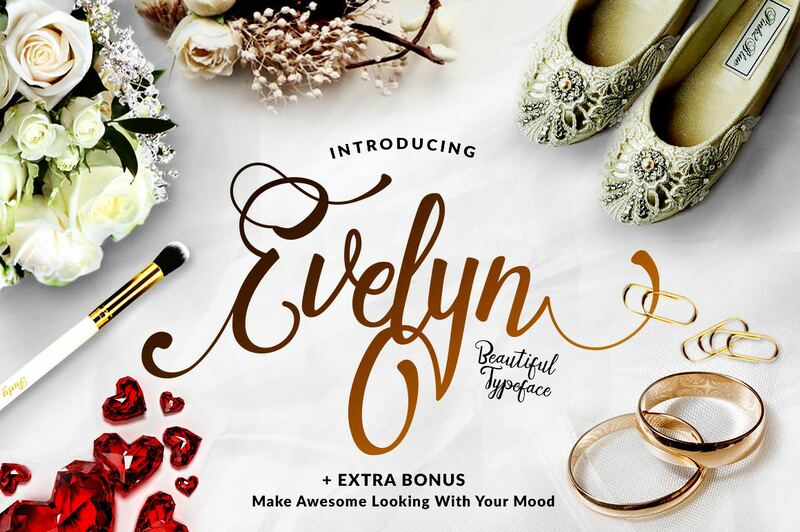 This package comes with an OTF, TTF, and Webfont file of Sweethart; and may be used for personal or commercial uses! The font includes 26 capitals, 26 lowercase, full punctuation, and international language support. 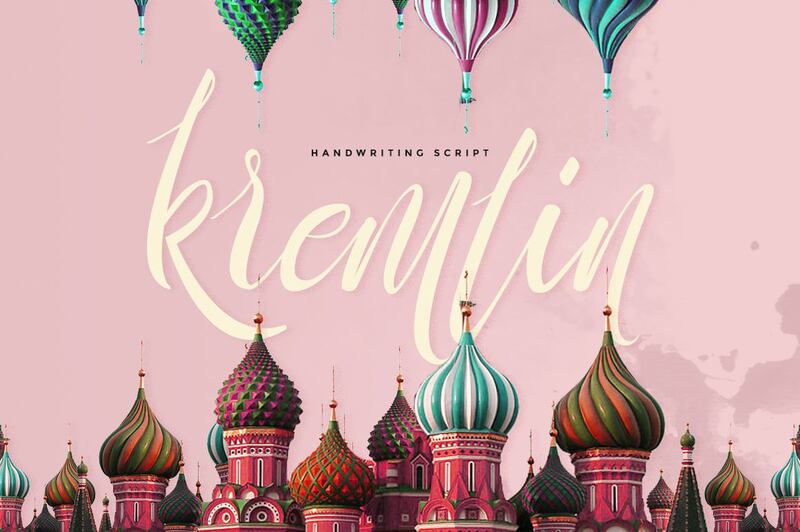 Introducing Kremlin Script – a new fresh & modern script with a freestyle handwriting! 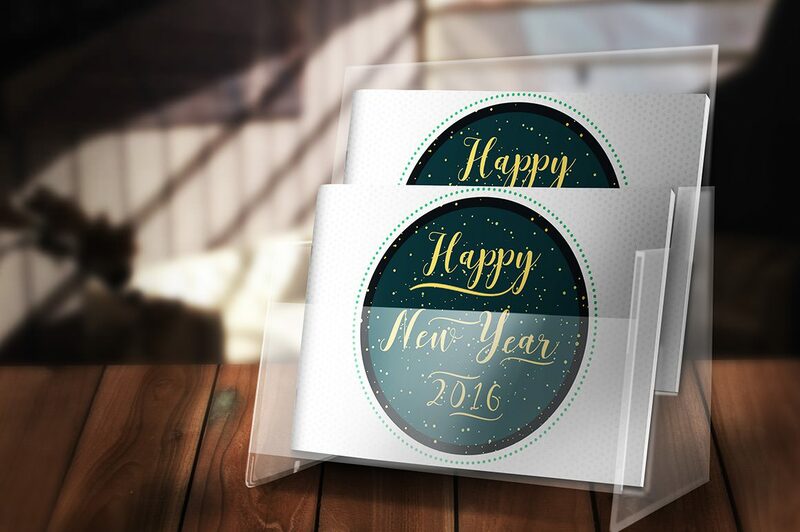 So beautiful on invitation like greeting cards, branding materials, business cards, quotes, posters, and more! 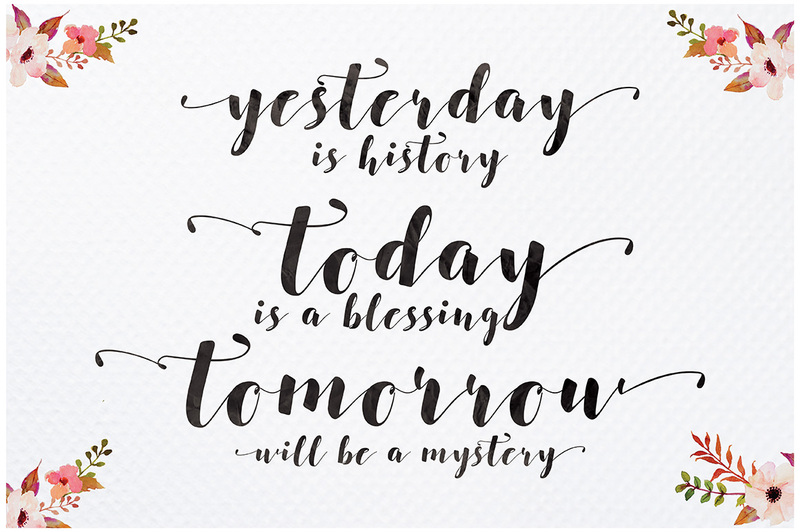 Carolinea is a hand lettered script fonts, using brush & ink combines a style brush calligraphy, irregular baseline, a rough edges, bold and organic. Carolinea features 235+ glyphs and 63 alternate characters. including initial and terminal letters, ornament, ligatures and multiple language support. Antero is a script font to have a form of modern calligraphy, there are also some wonderful alternative glyph. 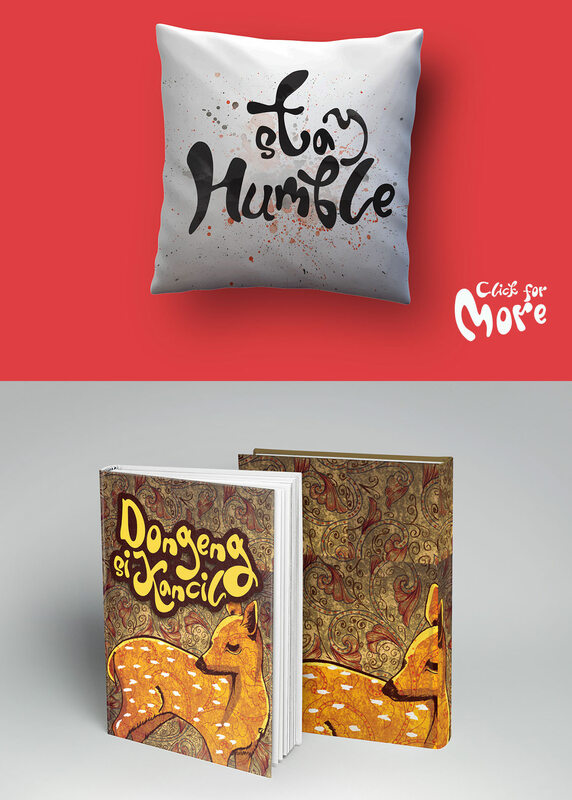 Give your designs an authentic handcrafted feel. “Sobbers” is perfectly suited to stationery, logos and much more. Nomad is a no-nonsense hand-painted font with tons of extras! 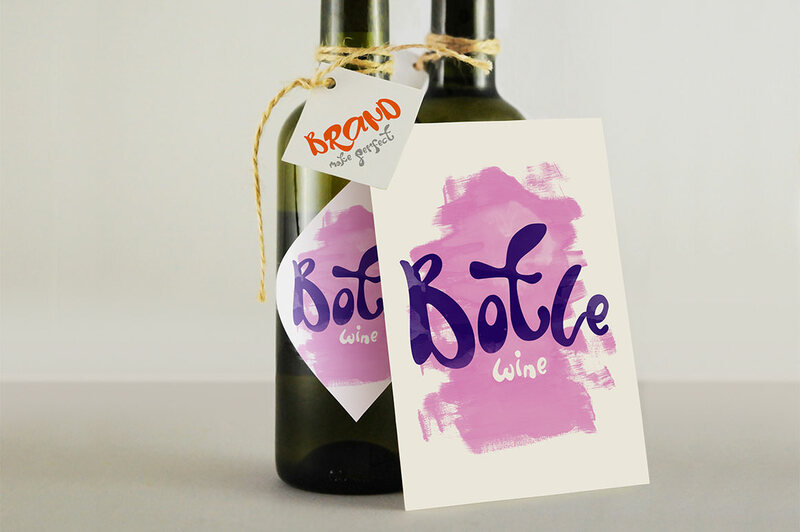 It’s slightly imperfect baseline and roughened brush strokes give it a fun and stylish aesthetic perfect for typography, branding, logo design, invitations, and prints. It’s unrefined. It’s dangerous. It’s imperfectly perfect! This package comes with an OTF, TTF, and Webfont file of both Nomad and Nomad Alternate; and may be used for personal or commercial uses! The font includes 26 capitals, 26 lowercase, full punctuation, and international language support. 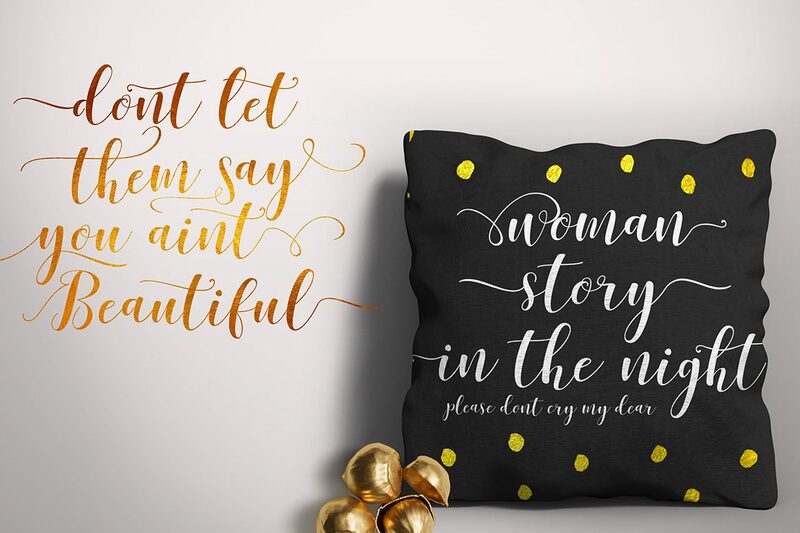 Add these to your prints, invites, typography, etc. and give it that organic hand-painted feel. Introducing a new style and Basic Script Font Madona with 2 types of modern calligraphy script thick and thin and precise connection original style of handwriting, if you are interested in this font, it can be used easily and simple application that supports your work. The Font Madona script incorporated in OpenType fitted with PUA Unicode glyphs +505 Included among Stylistic Alternates, Swash, discretionary ligatures, Shape Terminal, early form, and in addition to the Basic Madona +179 glyph characters. 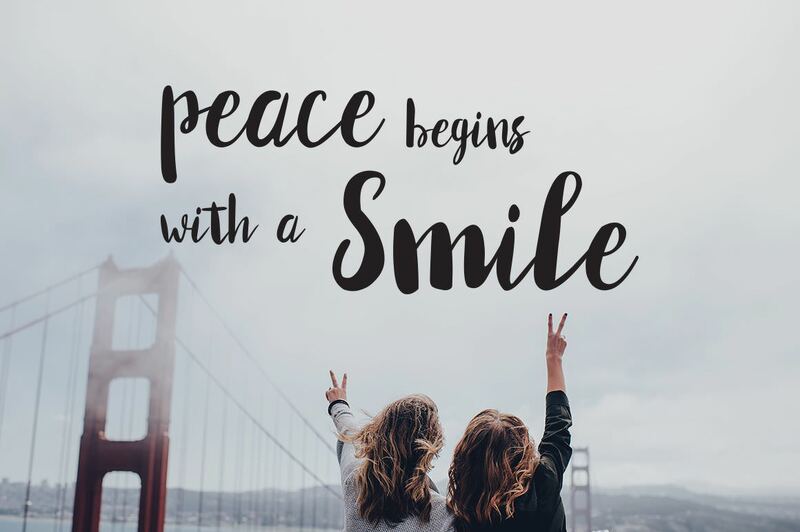 The fonts in the new year will match the growing market today, with the form of cursive typeface design style is soft and cold, you can mix with fun and feel feminine. Trendy and a wonderful way to highlight your best party celebration, as supporters such as wedding invitations, parties, graduations, birthdays, meetings, and other … Please use the format below. 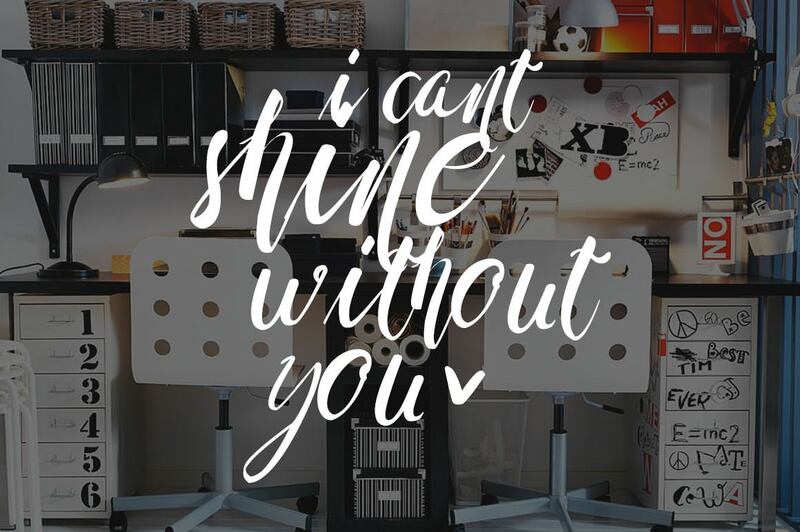 Blingtastic Script is modern & clean calligraphy script, with characters dance along the baseline & elegant touch. Can be used for various purposes.such as logos, wedding invitation, heading, t-shirt, letterhead, signage, lable, news, posters, badges etc. OpenType features with stylistic alternates, ligatures and multiple language support. Random Ink has a very unique character. 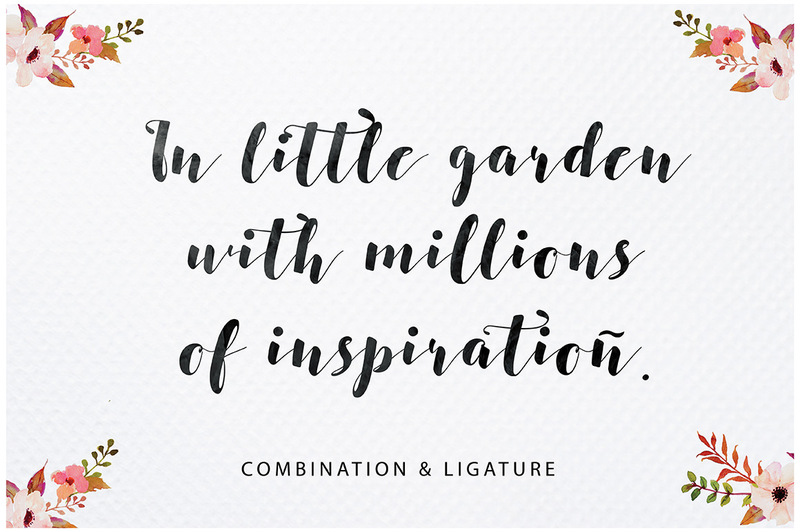 This font is made by using a coarse brush painting. artenative this font is a splash of paint. you can use the OTF and TTF files. also there are some vector to be used manually. Introducing Twice inspired by bubble and some combinations handwritten letters. wild hand and imperfect flow give the natural looks. 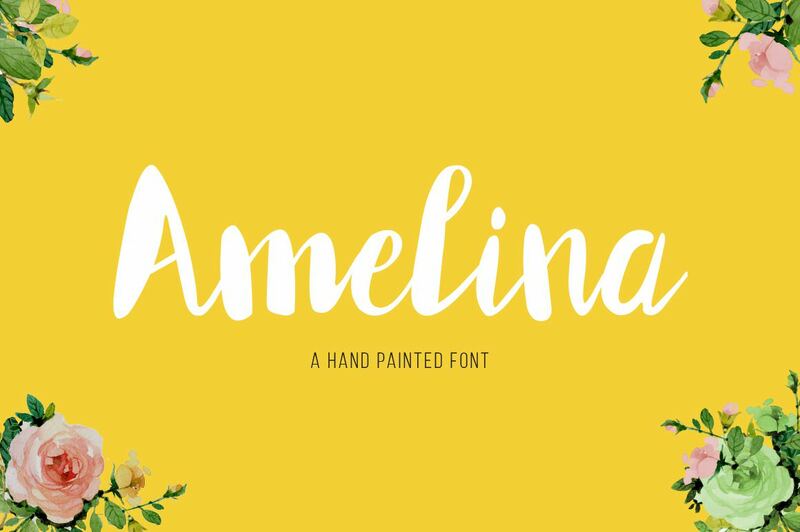 Amelina is a smooth and modern hand painted font. Can used for headline, logo, wedding invitation, labels, newsletters, posters, badges, t-shirt and more. 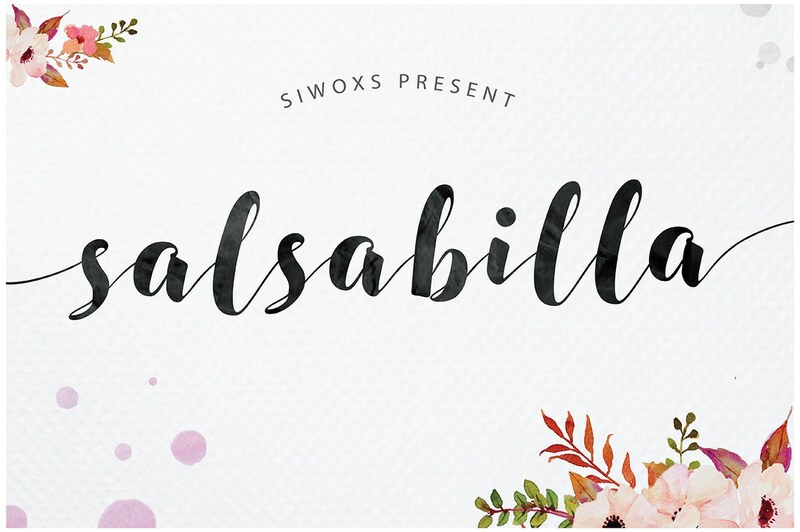 Salsabilla is a smooth hand calligraphy, modern calligraphy wavy, which was created to meet the needs of your next design project. Salsabilla, Can used for various purposes. such as the title, logo, correspondence, wedding invitations, letterhead, signage, labels, newsletters, posters, badges, t-shirt, etc. Godfeem is a font that uses a brush handwriting style. Character is very unique and fun, suitable for a badges, foods menu design, letter head, quote text etc. Small font size (ex : 12pt letter) still look very good and readable. Bigger size of this font will show great detail of this brush character. This font contain two formats such as OTF ( Open Type ) and TTF (True Type). Not only that, you also get italic character of this font beside regular character with in this font package. For those who love to create project with fun concept design, Godfeem handwriting brush style font is suitable for your font collection. You will also get a 13 swash brush included in ornament category. Lettuce is Modern Calligraphy. 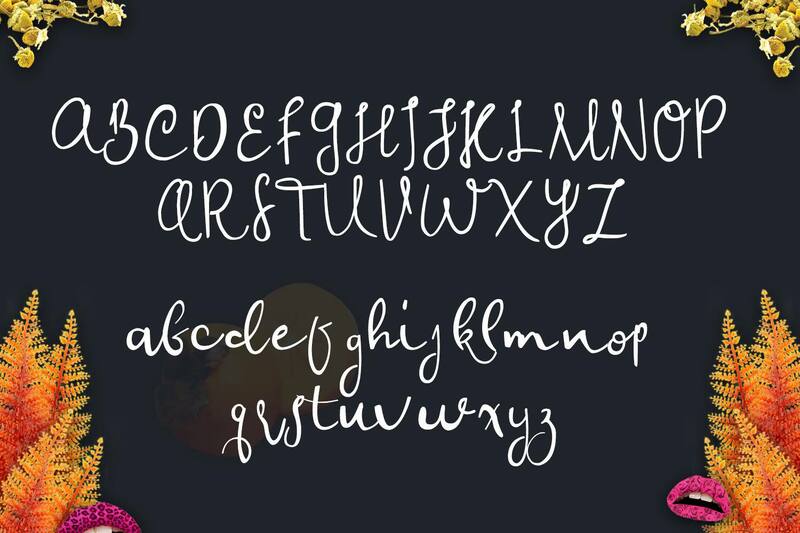 This font was designed by handwriting, and it has a modern and unique forms of calligraphy, the writing style is very natural. Valencia made with fully handmade, sketches, rough, natural, with two types of scripts and irregular fonts that can assist you in making something different, unique. This font can be used as posters , greeting cards , magazine, Film title, apparel, logos, book cover. Aqualita is bold and italic script font, And has a flexible character, there is also the top of each glyph slightly sloping. 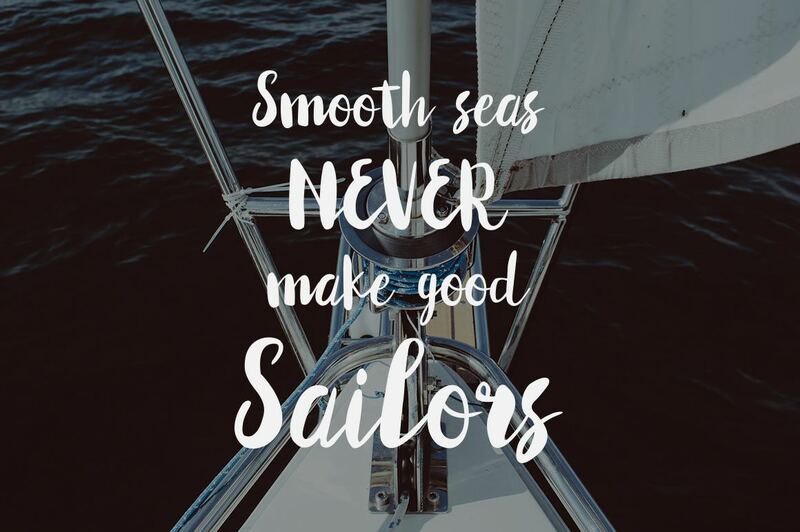 Cresilda Script is a fluid handwritten calligraphy fonts, combining calligraphy typefaces with a free flowing and moving baseline. It has a casual, yet elegant touch. features 270+ glyphs and 79 alternate characters. including initial and terminal letters, alternates, ligatures and multiple language support. Karla Script – And amazing new hand crafted with a lot of love, ink and my crazy hand. 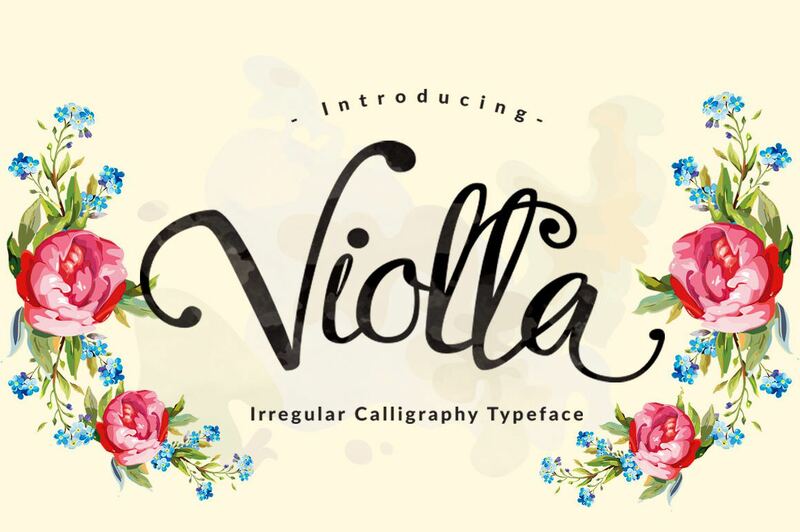 Perfect font to create wedding cards, postals, vintage logotype, quote images or anything you can imagine or create with Karla. 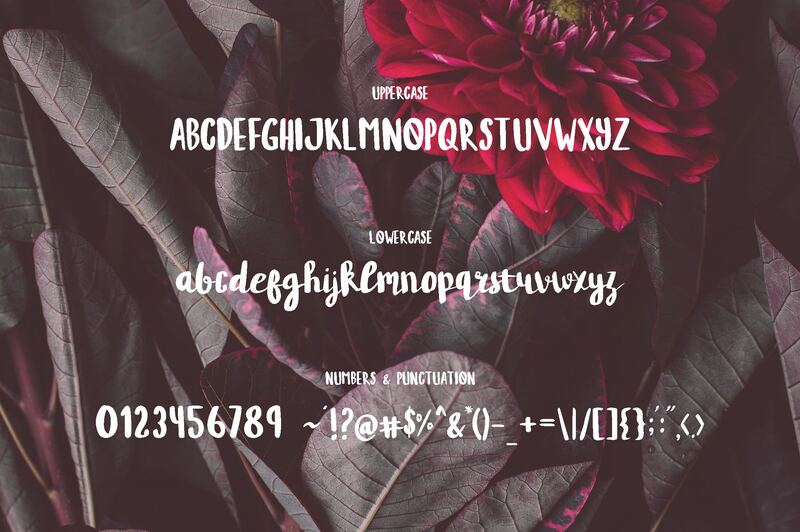 Mischief is a rad and edgy handcrafted font with some sweet bonuses! It’s enlarged capital letters and roughened brush strokes give it a fun and stylish aesthetic perfect for typography, branding, logo design, invitations, and prints. This package comes with an OTF, TTF, and Webfont file of Mischief! The font includes 26 capitals, 26 lowercase, full punctuation, and international language support. Emillia is a brush script that is beautiful and unique, it is a model of modern calligraphy typefaces, in combination with a calligraphy writing style. Inspired by the sun and fresh of this Summer. I made this crazy and amazing font and I hope you can enjoy it as me. 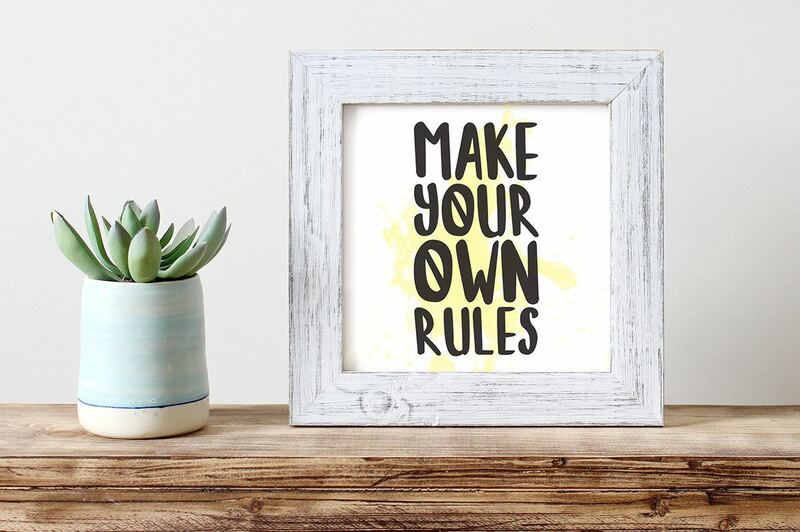 Just imagine the wild things you can create and explore with the font. Innocents typeface was inspired when i drawing with my kids, with based from tradisional brush and watercolor can make the natural typographic. 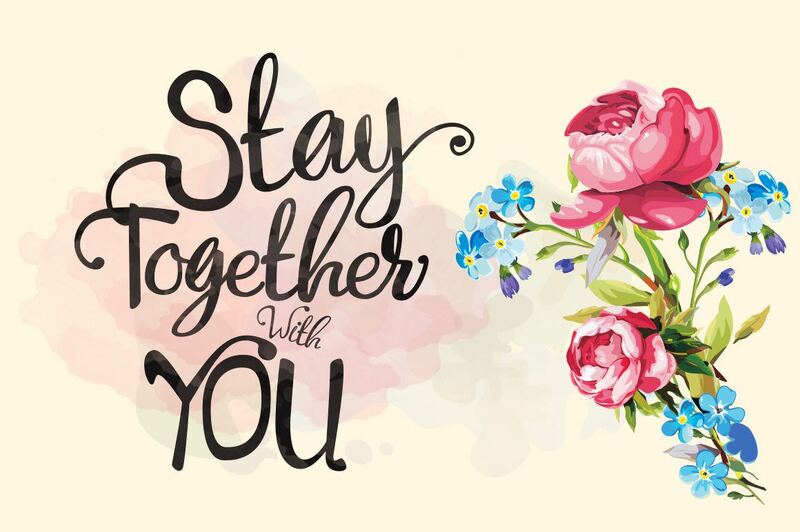 Over 250 glyphs can make you something different like save the date, modern show or traditional event, film title, birthday party, gig or anything you want to, just combine between botanical flower packs, and write the text choose stylistic glyphs like the presentation. 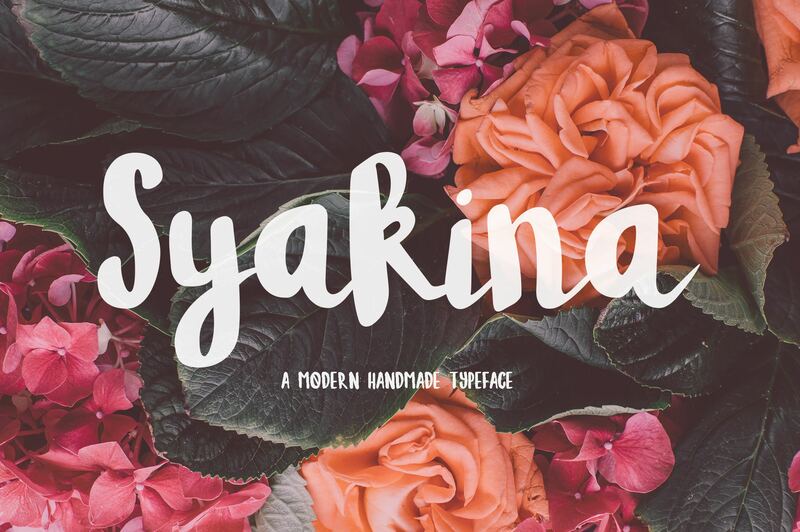 Syakina is a modern and multi purpose handmade typeface. Can be used for many creative project like card design, headline, poster, logos, wedding invitation, t-shirt, letterhead, lable, news, posters, badges and much more. 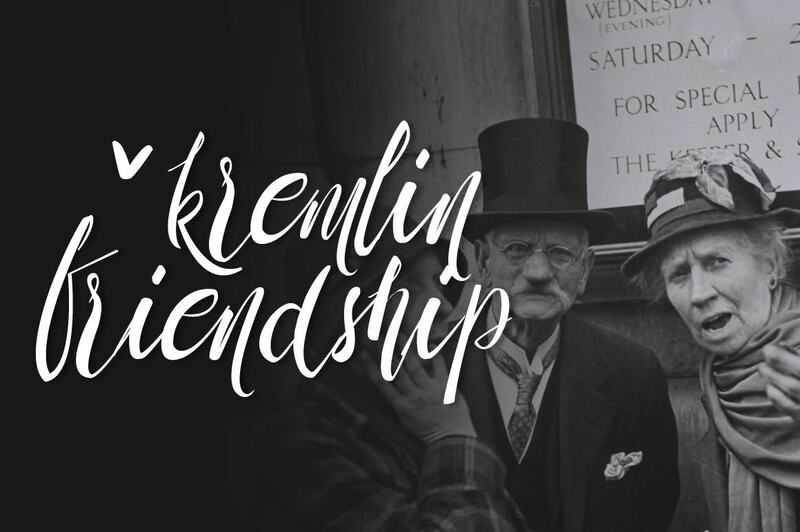 Barstilla is a handpainted font, semi-script font with tight kerning, and a fun. 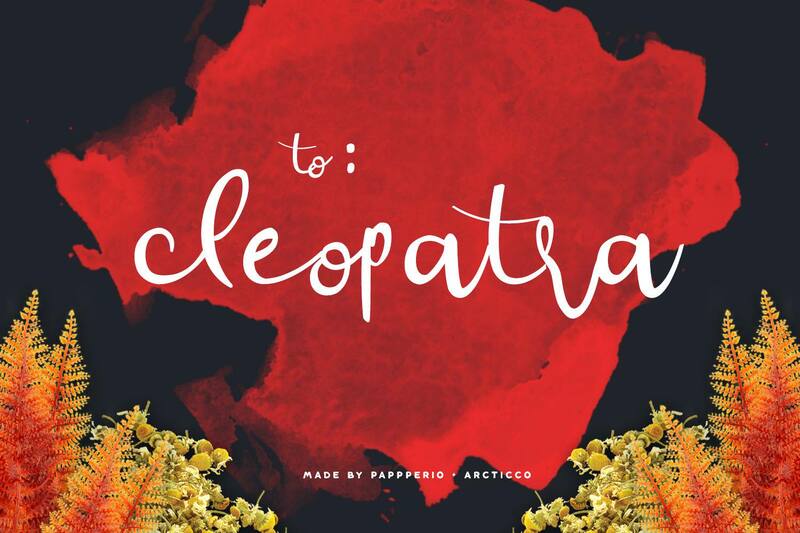 It’s nice and bold, Perfectly fit for your wedding card design, some handcrafted products, typography on products, branding, invitations, fliers, posters and more!